Greetings from your MCC Governing Board! We are grateful for your patience as we have welcomed three new board members, oriented them to the work of the board, and re-examined our priorities for 2018 and in preparation for our General Conference in 2019. Recognizing the important work that lies ahead, we want to share with you some updates and highlights of important actions and next steps. 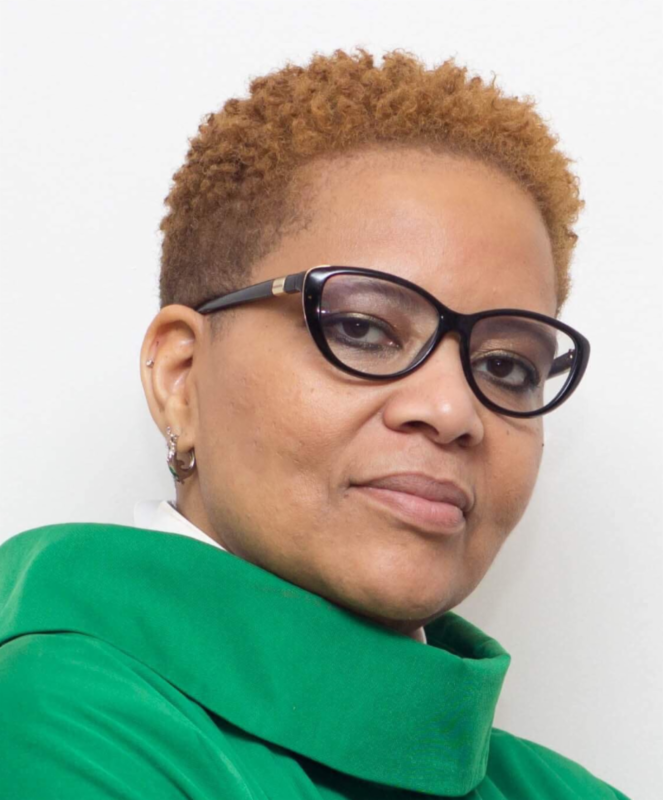 The Governance Committee has a new chairperson, Rev. Victoria Burson. 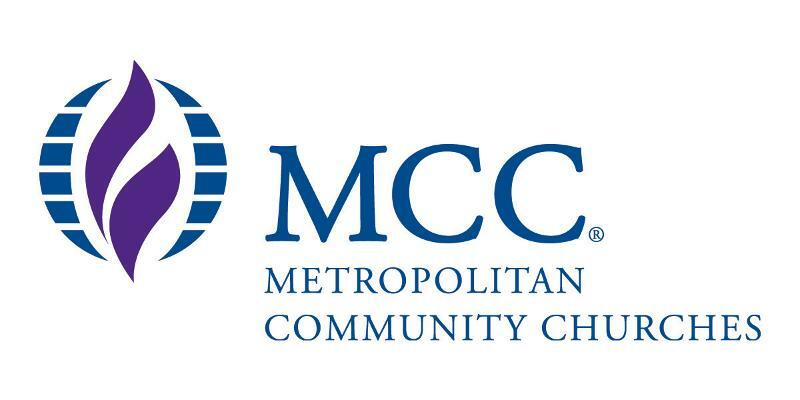 There is now a complete Governance Committee which includes Governing Board members and volunteers from many MCC leaders and members. In preparation for their work together, the Governance Committee will consult with former Governing Board members, Moderator Nominating and Governing Board Nominating committees as needed for guidance and standard practices. The full Governance Committee has met and selected members to immediately begin work for an open call to solicit and select members for the Moderator Nominating Committee and Governing Board Nominating Committee. The Governance Committee also formed a Bylaws Committee and Business Meeting Planning Team in collaboration with MCC Staff. Your prayers are welcomed as they meet many times over the next few weeks. Watch your email for an open call for applications to serve on the Moderator Nominating Committee very soon! The financial health of our denomination and our churches is a top priority. We hear your reality that funding ministry is a real concern for many churches. Our new Governing Board Treasurer, Dr. David Williams, also leads the Finance Committee which consists of persons outside of the Governing Board. One new member, Marsha Warren, is joining the existing Finance Committee. The Assessments Commission, authorized at the 2016 General Conference, began their work in February 2017 and recently delivered their report to the Governing Board. We want to thank the Assessments Commission for their commitment and dedication. More about the Assessment Commission report will be released soon, once the full Governing Board and Finance Committee has reviewed the data and recommendations. We recognize that each church is a vital partner and contributor to MCC’s global mission. Sometimes, due to transitions in local churches, you may be struggling to stay current in submitting Assessment reports and payments. Take a moment today to make sure you are up to date. If not, please send assessment reports and payments from 2017 and the first two months of 2018. You can email your forms to assessments@mccchurch.net . A Special Virtual General Conference is coming in July 2018. To vote in the Special Virtual General Conference, church Assessment reports and payments must be current through February 2018 by May 20, 2018. For U.S. churches, being current also includes Board of Pensions quarterly payments through 2017. The agenda for the Special Virtual General Conference is being finalized. One item of business includes receiving the Assessments Commission Report. With gratitude to God, the liberating witness of Jesus, and the moving of the Holy Spirit, lives are changed every day and saved because of MCC. Thank you for your ministries and faithful service!